Assembly & Post Decoration Services - Spartek, Inc.
As a large manufacturer with years of experience in the plastics industry, at Spartek, Inc. we continue to grow our portfolio of services to meet the needs of our customers. 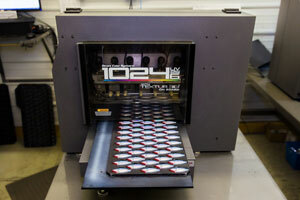 In addition to product assembly, we offer several post decoration options to fulfill your end-to-end production needs. We have a strong team of assembly professionals with an excellent mix of skills. In addition to mechanical assembly we offer electrical assembly to UL standards. As experienced practitioners in the field of ultrasonic welding and bonding, we work with you from the beginning of the project to identify the best materials and design elements to support the process. Our streamlined assembly processes incorporate many quality checkpoints to ensure products meet or exceed your expectations. We also offer packaging, warehousing, and just-in-time fulfillment for your assembled products. For products that require decoration, we offer quality painting and printing services. We have paint spray booths to accommodate small parts as well as those measuring up to eight feet in length. Whether your project involves only a few parts or up to 10,000, we create durable, custom painted finishes color-matched to provide a consistent look to your product mix. 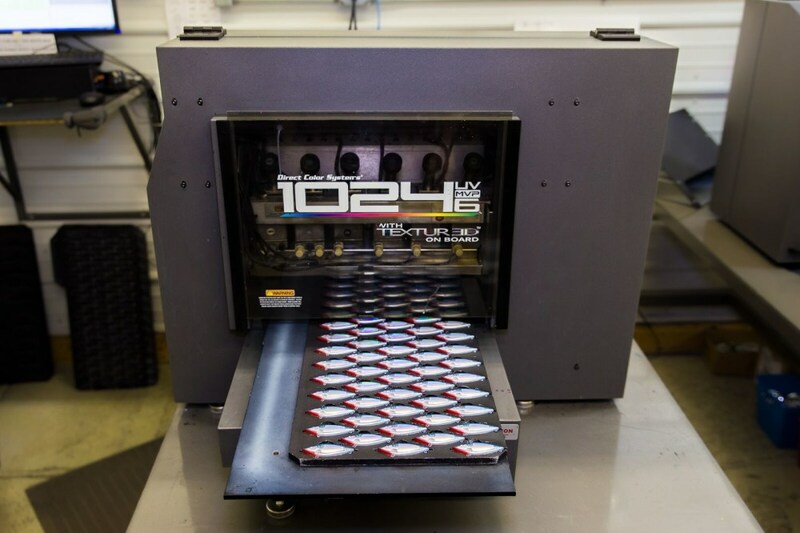 Our in-house capabilities also include hot stamping, pad printing, and digital printing to add logos, graphics, and informative text to your finished product. We assemble, paint and finish products that range from POP displays to light fixtures, automotive components, cosmetic displays, and more. If you are looking for a convenient and cost effective means of simplifying you’re sourcing, contact us directly for more information about our assembly, post decoration, and our other of contract manufacturing services.